McGill is sitting just shy of its $500,000 Centraide target for 2017, with a current total of $450,000. 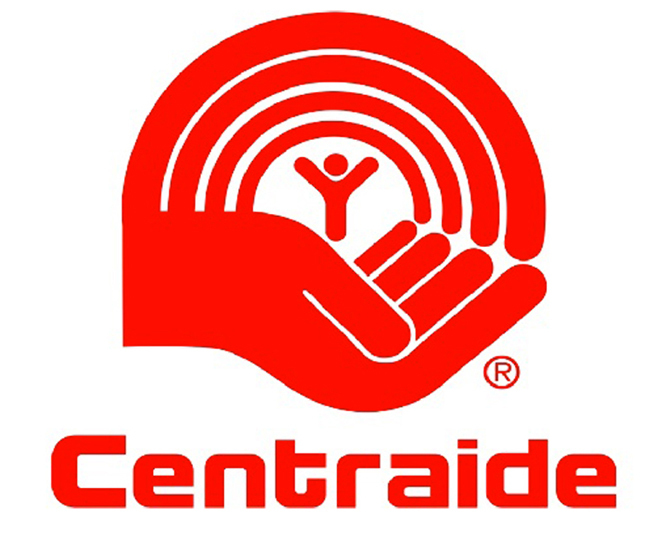 One in seven Montrealers benefit from United Way/Centraide funded programs. McGill is on the cusp of making its annual goal of raising half a million dollars for those in need. Campaign co-chairs, Dean of Education Dilson Rassier and Ollivier Dyens, Deputy Provost Student Life and Learning, are calling on the entire community to help close the gap. “People like you make Montreal a better, kinder, more just city. The Centraide Campaign is not about McGill. 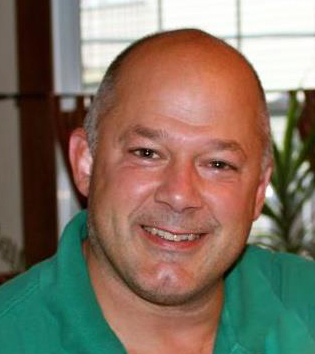 It is about the larger goal of helping, building, and sharing,” say the co-chairs. Staff can make donations, as small as $2 every two weeks, as deductions from their pay cheques. In Greater Montreal, the United Way/Centraide’s network funds more than 350 groups, which use the money raised to help break the cycle of poverty and social exclusion. If you have already donated, the McGill Centraide Committee would like to thank you. If you have yet to donate, there is still time to help us reach our goal of $500,000 before the holiday break. Every single donation, no matter how big or small, makes a difference for Montrealers living in poverty. The easiest way to contribute is to follow this link or contact Linda Webb for a donation form.